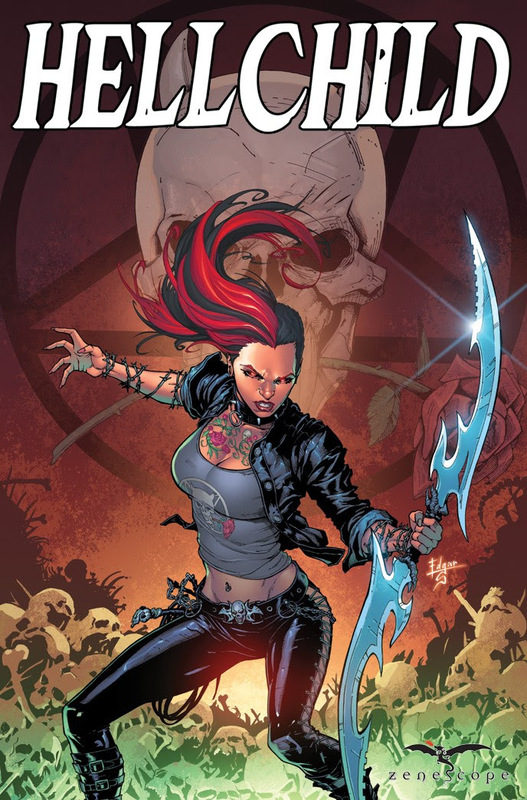 Hellchild is coming From Zenescope this March! Angelica Blackstone is a half-Greek god, half-vampire, and she’s pissed! 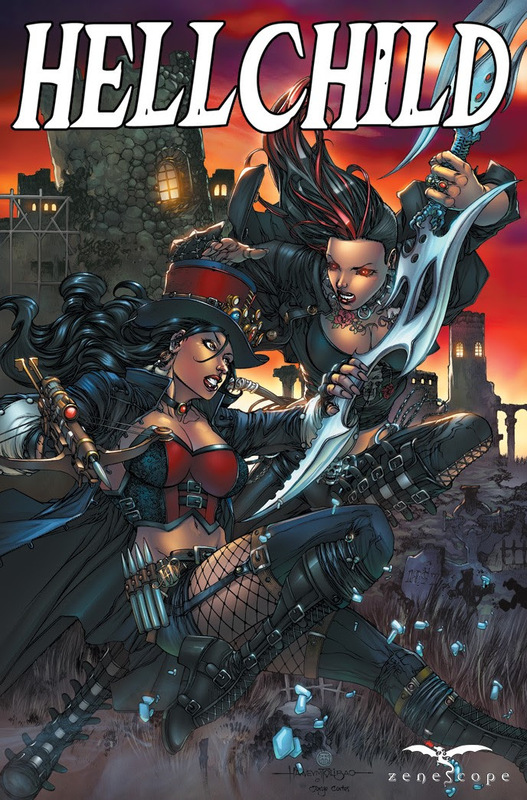 When she is brought back from the dead and given a new lease on life by monster hunter Liesel Van Helsing, Angelica joins a gang of Viking vampire junkies living in the underbelly of New York City. 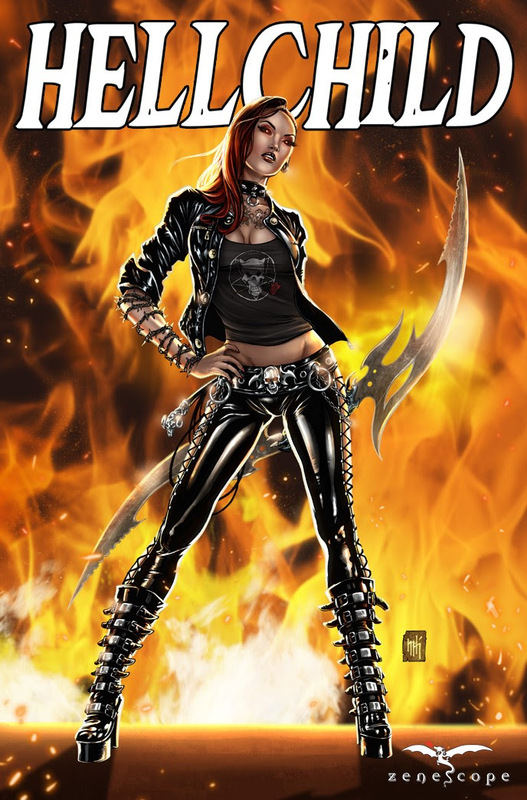 But she has a hell of an ax to grind with her absentee father, Hades, who she blames for her death. All hell is about to break loose! 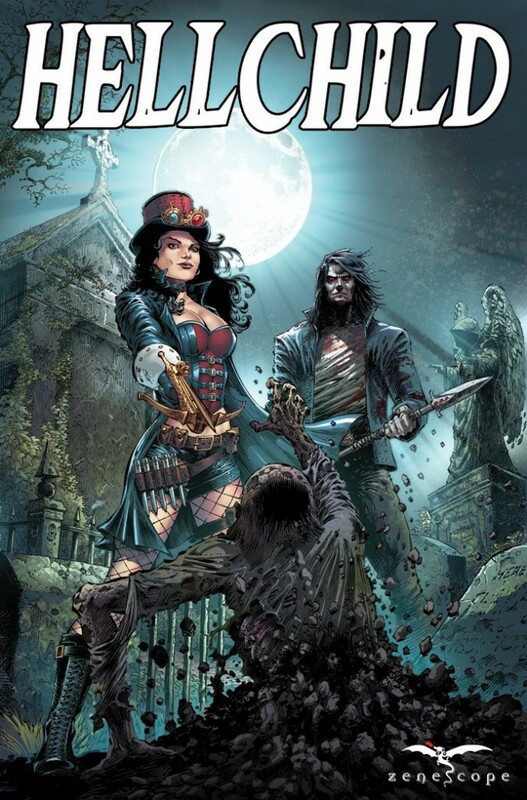 The creative team for this new series features Pat Shand writing and interior artist Vincenzo Riccardi (Wonderland & Aliens vs Zombies)—with covers from: Edgar Salazar, Harvey Tolibao, Mike Krome, and Jason Metcalf. Your local comic shop is ordering copies of Hellchild now, reserve your copy using the following Diamond Order codes: JAN161843, JAN161844, JAN161845, or JAN161846.